I'm sure Russia would have even more interesting things in the real mountains, but in April the local hills around Moscow no longer had snow. And I would not have had time for an excursion further away. 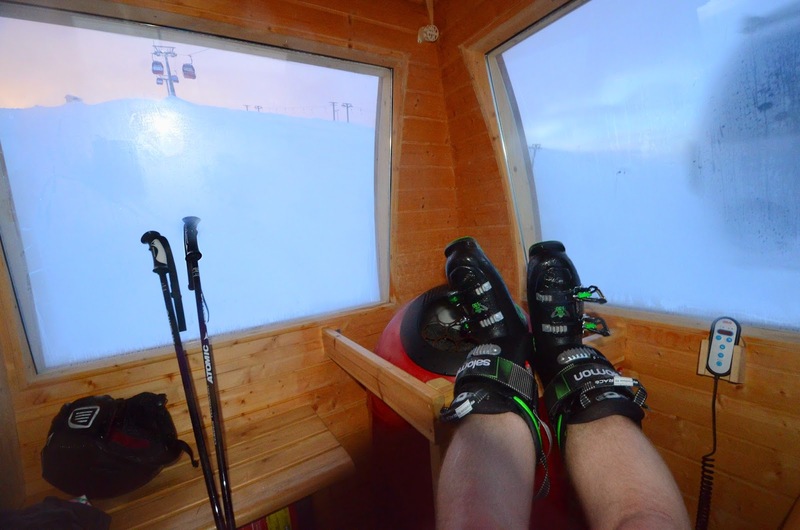 But no worries, СНЕЖ.КОМ gave me an opportunity to ski for two hours. Its basic design is similar to many others; an elevated tube. Or bubble :-) that gently slopes towards the sky on pillars. The vertical difference in this case was 70 meters, reaching the level of nearby 25-storey apartment buildings. The main ski run is not very steep. 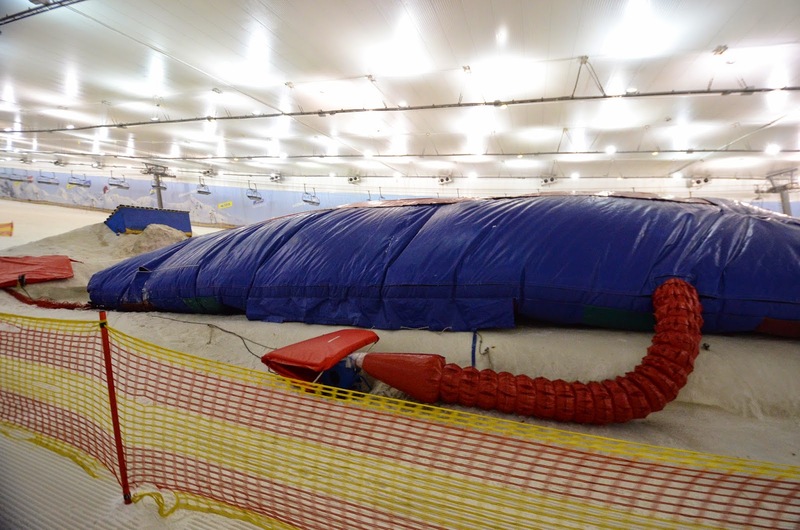 This is typical of many indoor ski places, as they cater mostly for the beginner skiers. The upper part is decent though, you can make good turns and build up some speed. 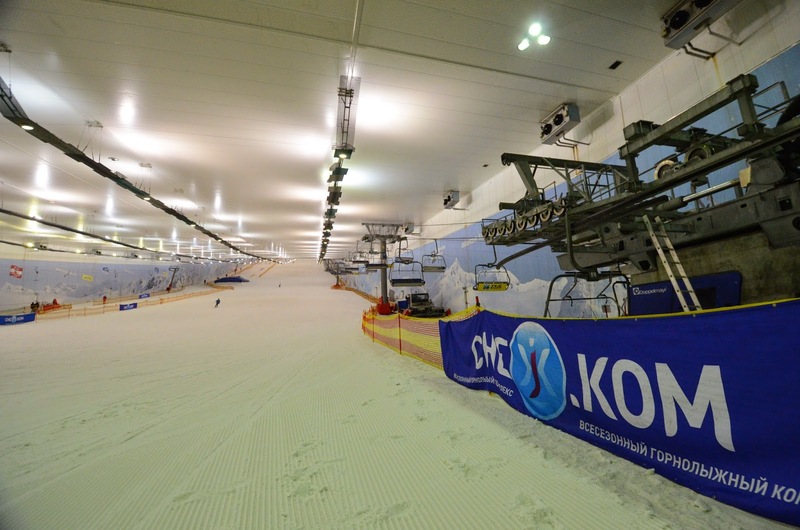 I have noticed that twisted, turning design on the indoor slopes is better for both advanced and beginner skiers, as one side of the slope can be steeper than the other one. 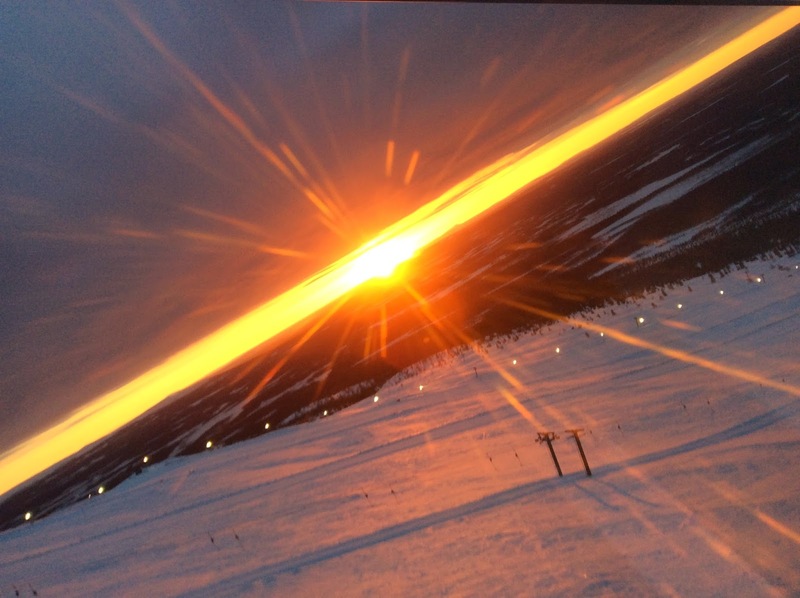 Nevertheless, СНЕЖ.КОМ is a good place to ski at, and fares better and larger than most other indoor ski places. 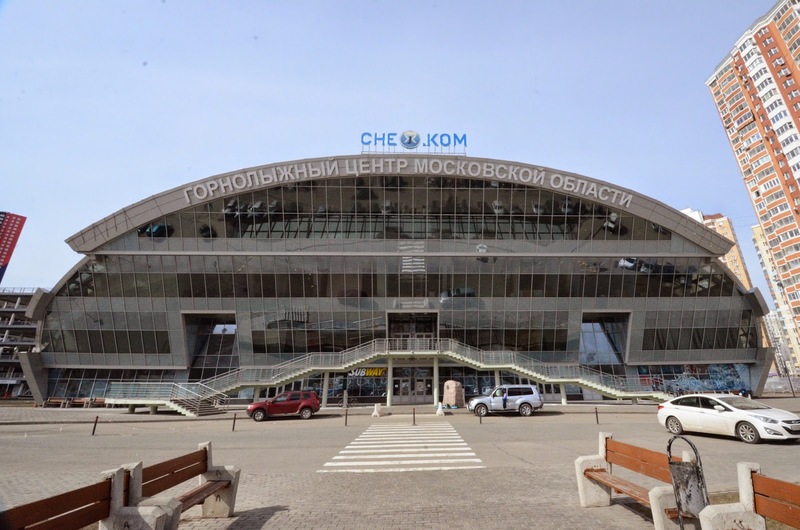 The place is otherwise well run, clean, efficient, and a pleasure to visit. There are easy-to-use lockers for all visitors. 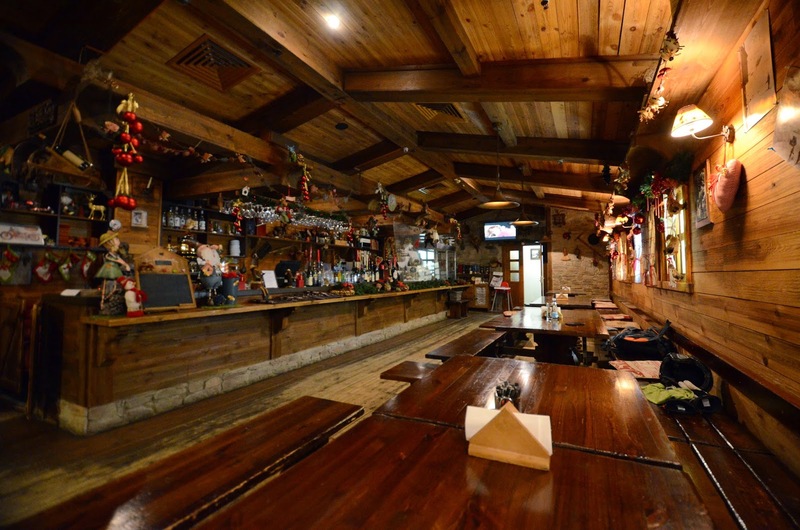 There are also 3-4 gear and clothing stops, a Subway restaurant outside, and inside a full-service bar and restaurant. I stopped by for a quick lunch. 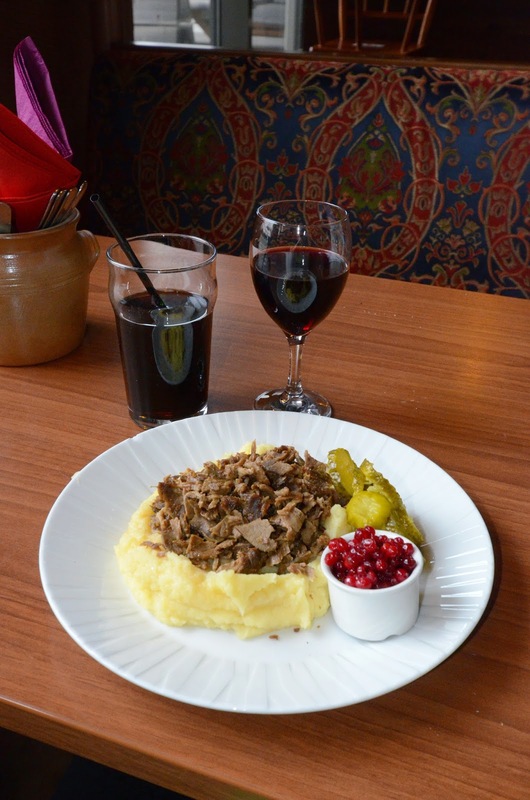 All menus are in Russian, however, so I wasn't quite sure what to order. In finally got a sandwich, and a hot chocolate. 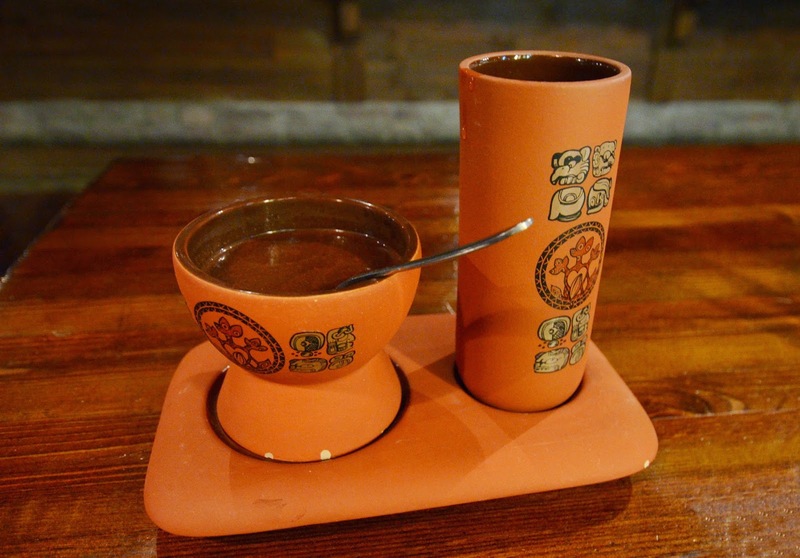 The hot chocolate was really hot chocolate, by the way, in a cup. With a separate cup of water or milk to mix with chocolate. Very good. Interestingly, as I was taking photos of the building from the outside, an uniformed security person showed up to stop me. And remove all photos from my camera. Communication was difficult, "tourist" did not seem to do the trick, nor did the deletion of the most recent photo. Fortunately, someone else showed up and started commanding the security person about tourists being able to take photos. 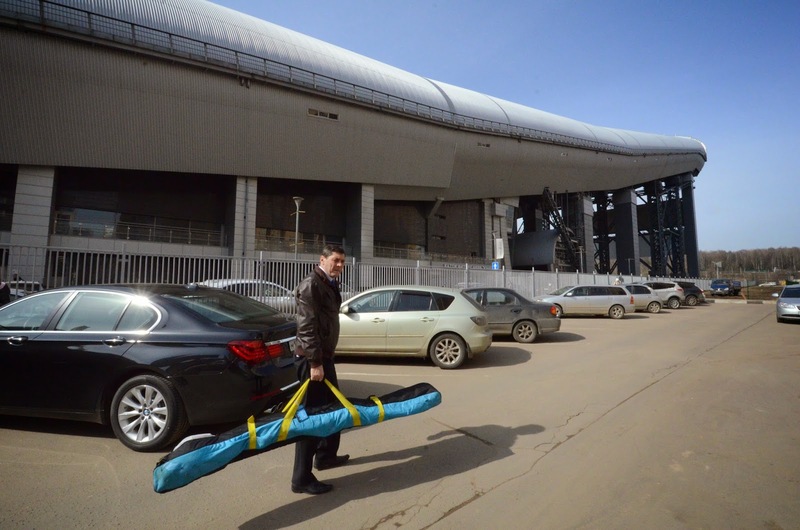 He was headed to СНЕЖ.КОМ; perhaps a worker or manager. Anyway, my day and photos were saved by that stranger. Thank you! 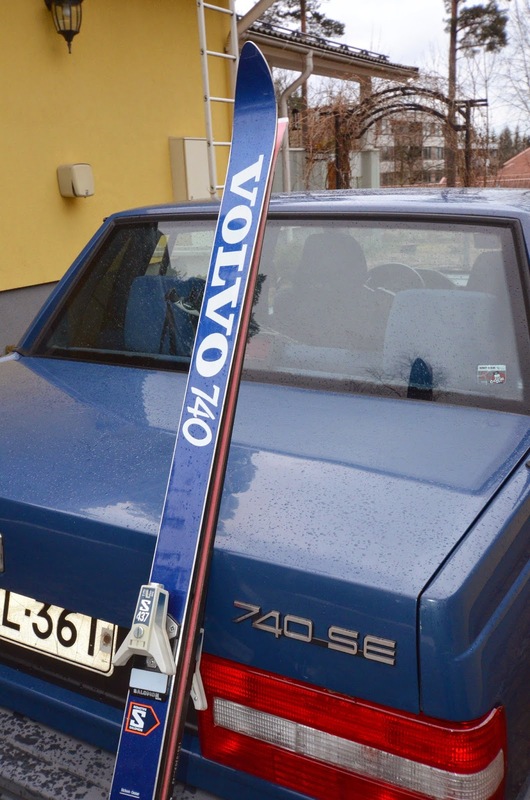 I bet you have not heard of Volvo skis. I did not either, nor has the Internet. 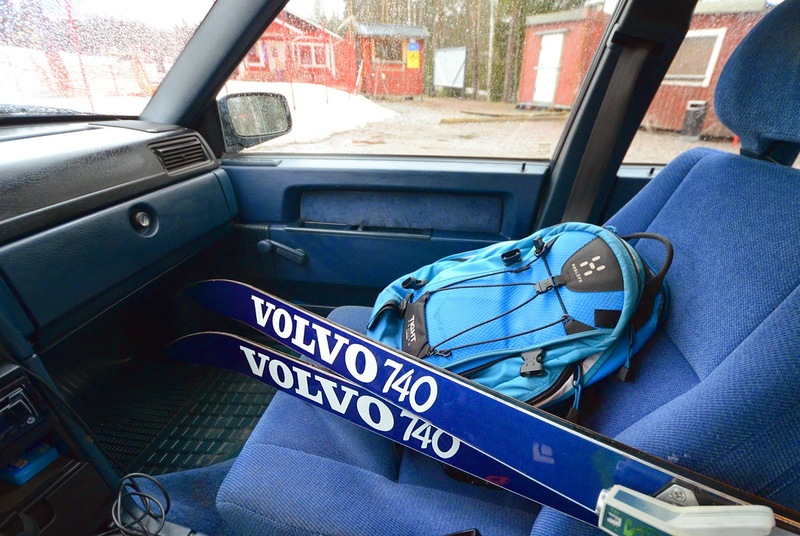 But today I am testingblue Volvo 740 skis that feel almost brand new, and taking them to the ski hill on my blue Volvo 740 car. I would also like to know if today's skis are better than the ones from 1980s. 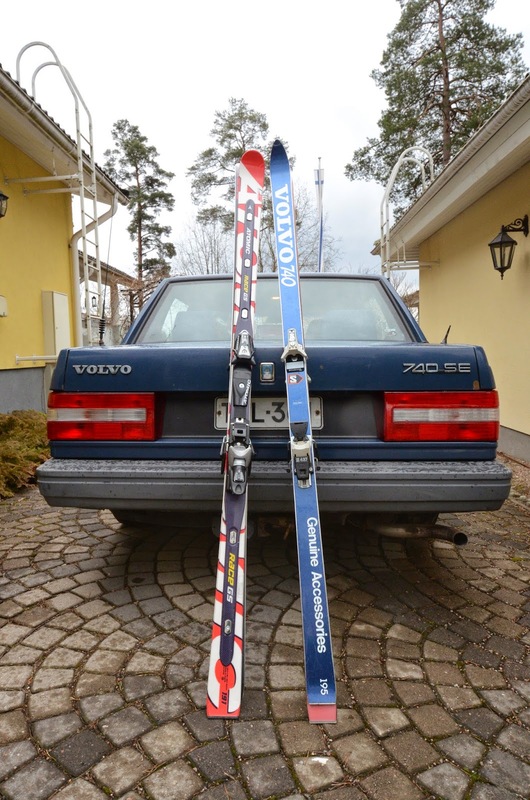 Which ones are faster, my new Atomic racing skis or the Volvos? But first some history. As noted, there is nothing about these skis even on the Internet. These "Genuine Accessories" are probably a model made on request of Volvo for marketing purposes. The skis come from Austria and have a Salomon sticker, but the sticker might have come from the installation - the skis have Salomon S437 bindings. Perhaps surprisingly, the bindings still work perfectly, despite decades of storage! The manufacturer could be Salomon, but most likely some Austrian one. Perhaps Atomic, Blizzard, Fischer, Völkl, ... Does anyone have any information on this? "Tauno was the second oldest of the brothers and a tough sportsman. Among other things, he won a ski jumping competition in Lieto, at a superior result of 33 meters. 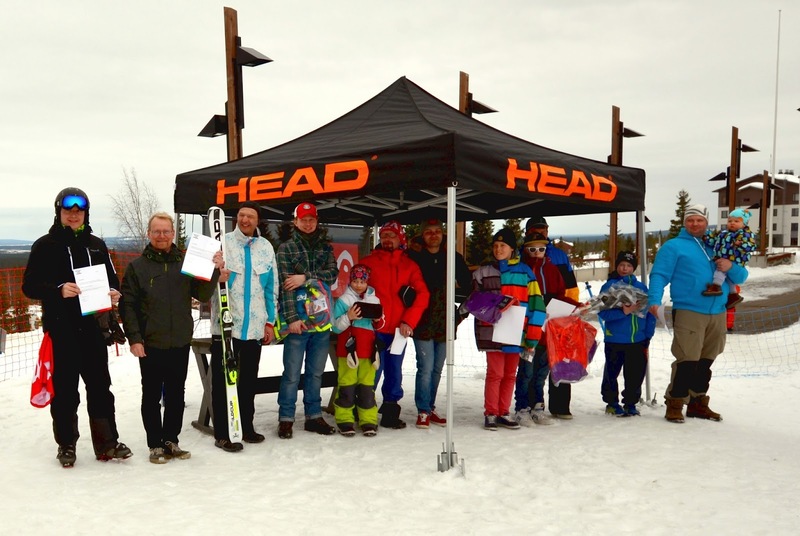 As he was putting on the skis before the competition, a couple of boys came up to him and predicted that it would be useless for him to participate. Tauno had asked who will win, and the boys said "Tauno Vuokka, of course". The boys knew about his reputation but did not recognise the man." 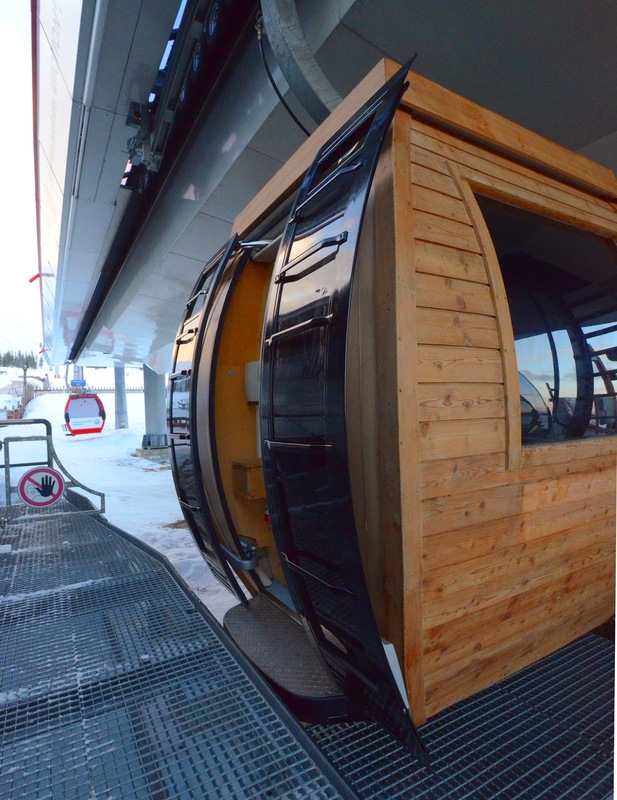 But how do the Volvo skis work today? Incidentally, the skis are almost the same length (195 cm) as my new Atomic racing skis (191 cm). They are also the same length as my old Head skis from the 1980s. Until they were stolen. In the 1990s I skied on 195 cm K2 Extremes. 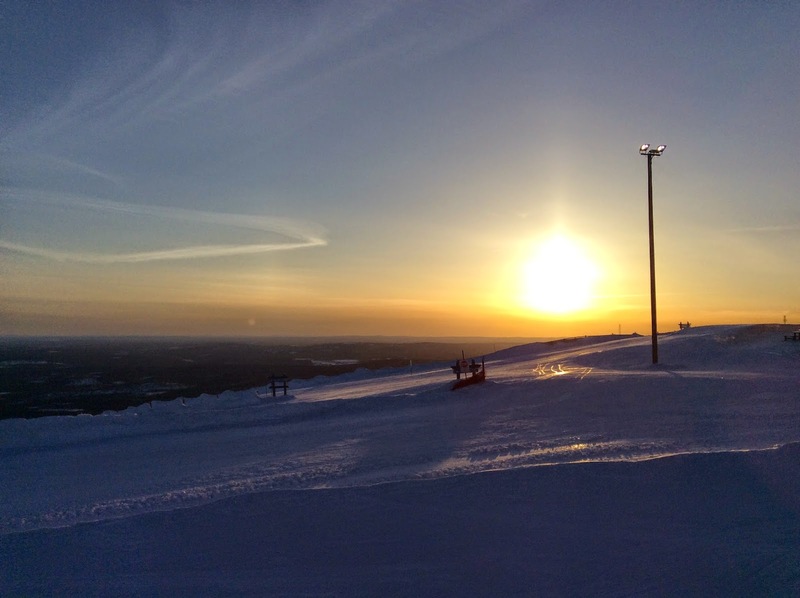 The first experience with the Volvo skis is surprising. I have for a long time skied on shorter carving skis, and in the first turn I notice that I have to pay attention or else the longer skis will get tangled up with each other. My new Atomics, on the other hand, turn much easier due to their stiffness and slight carving form. But after some practice the Volvo skis seem fun to ski with as well. They also go well straight. Maybe not as well as the stiffer Atomics, but still. On the other hand, carrying the Volvos is much easier due to their lightness. 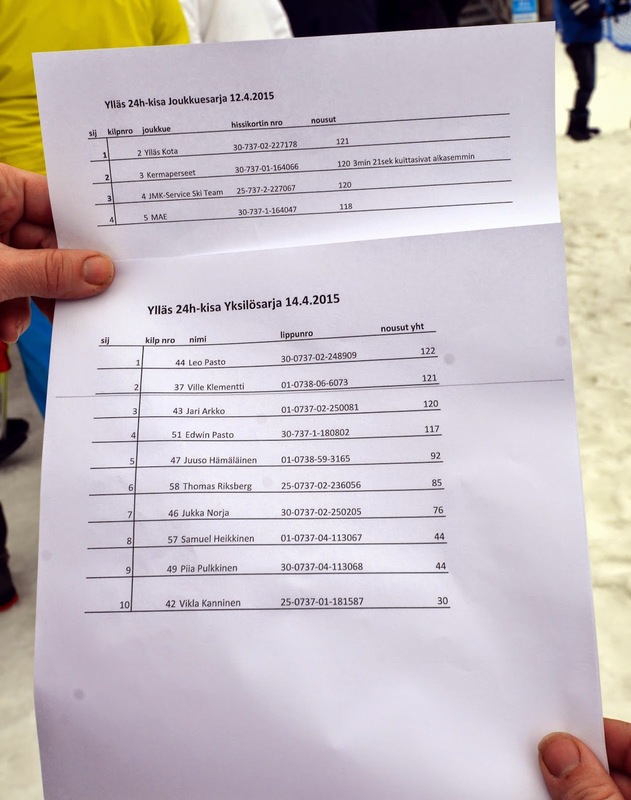 And the Volvos are far more stable at speed than my usual 171 cm general purpose carving skis. 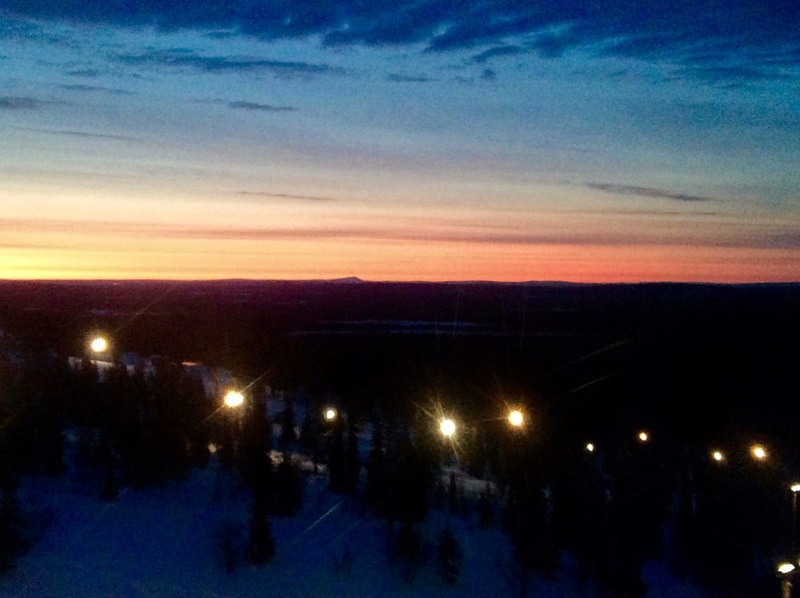 To test the skis, I ski the Kauniainen ski hill as fast as I can, straight down. With a GPS in my pocket on the first day I get 76 km/h on the Atomics. 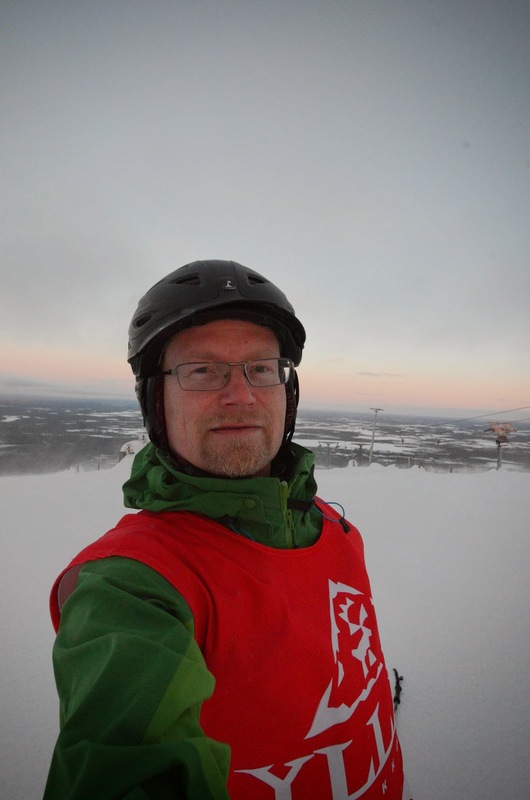 The speed is affected by wind and snow conditions; on my ski hill turns aren't really needed :-) The next day I used the Volvo skis. 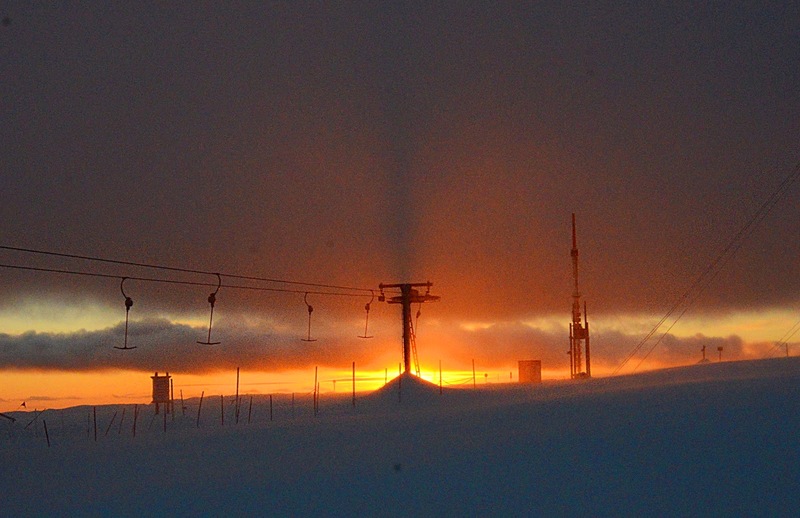 The test is complicated by the fact that the ski area personnel went home as they thought no one would show up in the rain. But of course I did, and now I had to walk up the hill. There was also strong headwind. After three runs I got the speed 66 km/h on the Volvos. Probably partially due to the headwind, however. The next day I try again, and get speeds in the upper 60s, and one measurement at the exact same speed as on the atomics, i.e., 76 km/h. I should note that the measurements are quite error-prone, given that I used an application on my Android phone rather than a decided GPS device. The 76 km/h result is possibly a few kilometres too high. Nevertheless, the Volvo skis do work quite well, particularly in speed. 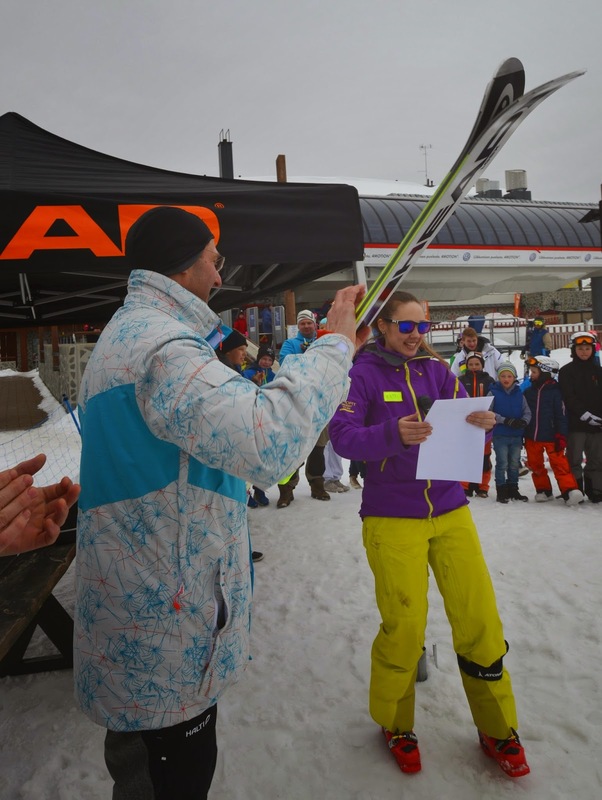 They are close to the performance of my new racing skis on straight runs. On turns we'd probably see some bigger differences. 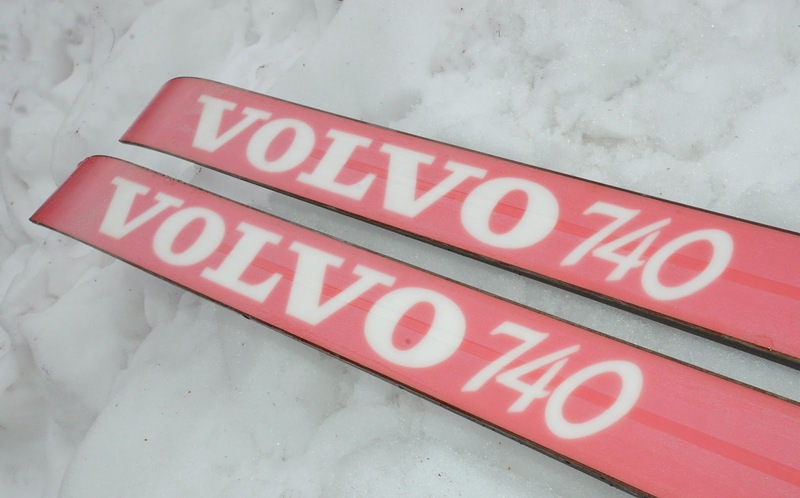 The skis are true Volvos - lasting for a long time and performing reliably and efficiently. Well done! For the test, I first tried to use my new boots, but it turned out that I could not adjust the bindings on the Volvo skis enough to fit them. 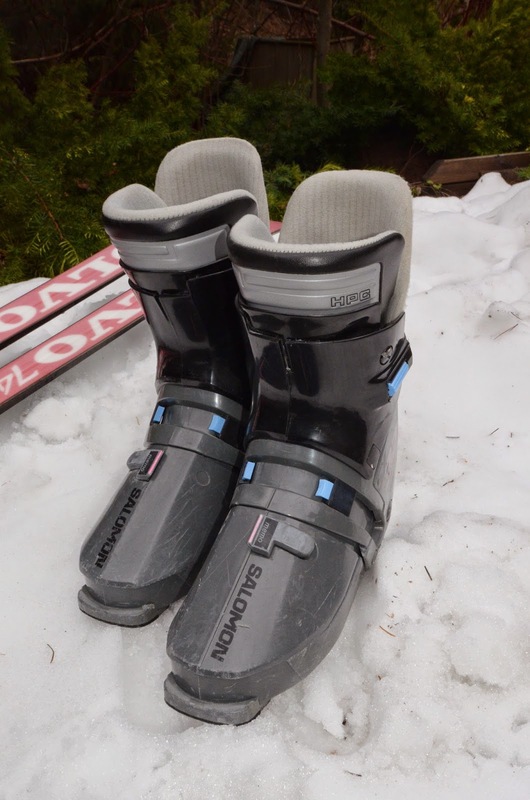 Fortunately, I my old Salomon SX 92 boots fit the bindings perfectly. And are of course more appropriate partners for the skis. These boots are still in great condition, and I used them for about 15 years from the early 1980s. 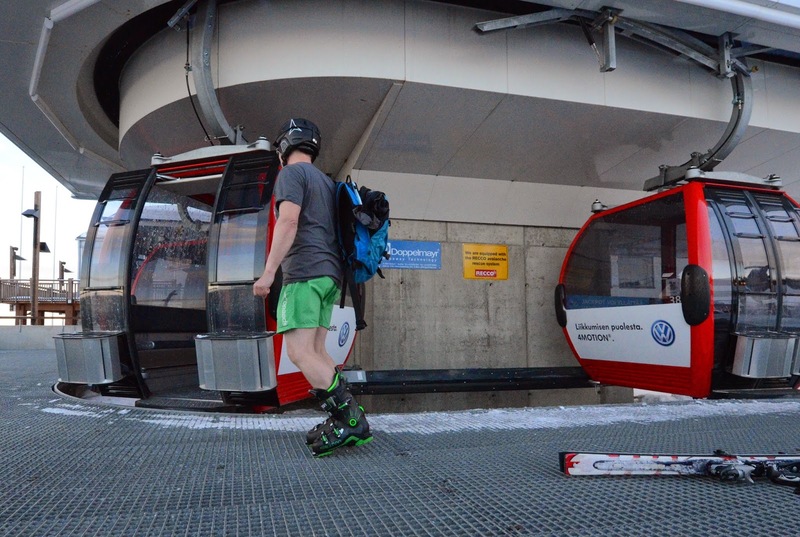 When skiing on the Volvos, I found out that I didn't really want to go change to the other skis because that would have required me to put on the not-so-easy-to-use modern boots. I really liked the back-loaded boots, and SX 92s were still very precise and powerful tools, just like the new ones. I also noticed something similar to what my friend Catharina had experienced when she tried retro skiing a few weeks ago: it would have been good to have some 1980s clothing to go with all this great gear. However, those clothes are long gone, thrown away years ago. Photos and videos (c) 2015 by Jari Arkko. The back-to-the-future graphics is by Garron. Tämä blogi löytyy myös suomeksi.